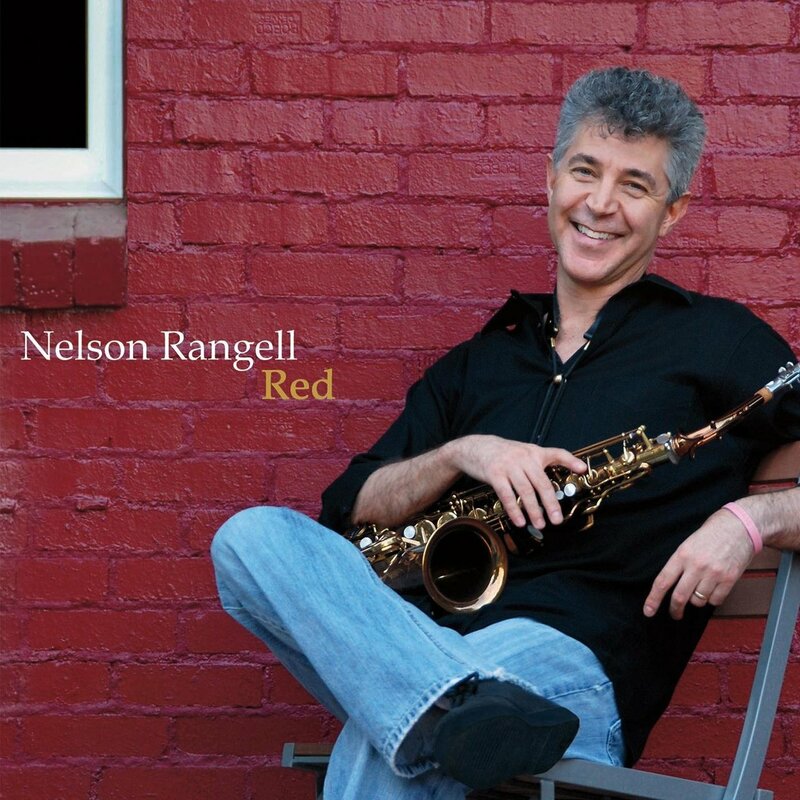 Nelson Rangell’s sparkling new CD “Red” is an ambitious and spirited collection of 9 new original compositions along with a deeply felt rendition of Bill Wither’s classic ballad, “Whatever Happens”. The CD is inspired by and dedicates itself to a largely contemporary, pop jazz sensibility, best exemplified by classic David Sanborn, Tom Scott and Grover Washington recordings. In some ways “Red” is a return to a commercial jazz style rooted in a desire to reach and please a wide audience but without the most unfortunate constraints and conservatism the genre has too often taken on. While being very commercially accessible, the tracks on “Red” are diverse thematically, with emphasis having been placed on improvisation and expressiveness within the album’s dynamic melodies and strongly hook filled compositions. The CD is lushly produced. Copyright © 1999-2018 Alex Nekrasov. All Rights Reserved.